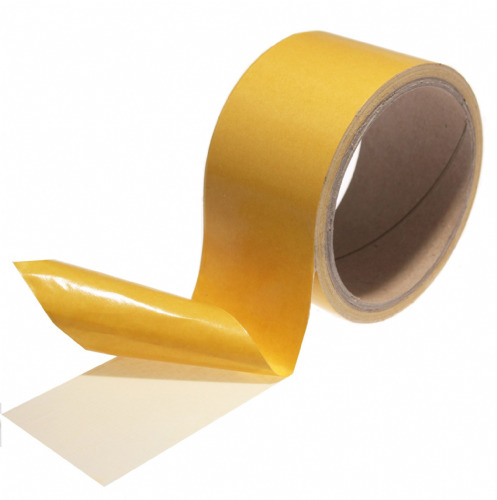 Try using 1360 if you are involved in the carpet laying trade. 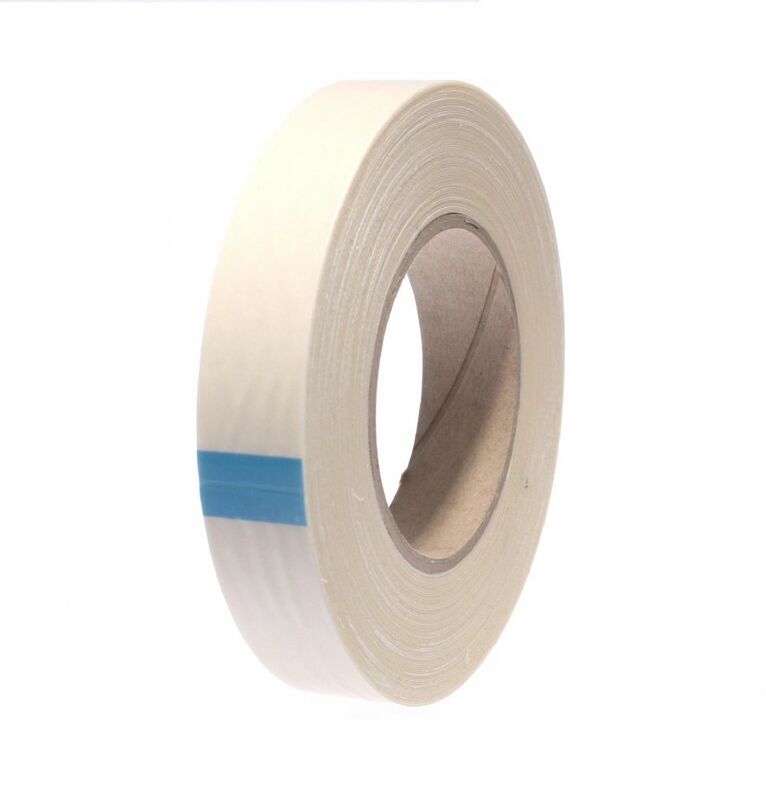 This clever double sided cloth tape is specifically use on carpets with a PVC backing.This woven easy tear high tack cloth is coated on both sides with a modified acrylate adhesive system which offers the additional benefit of being plasticizer resistant. 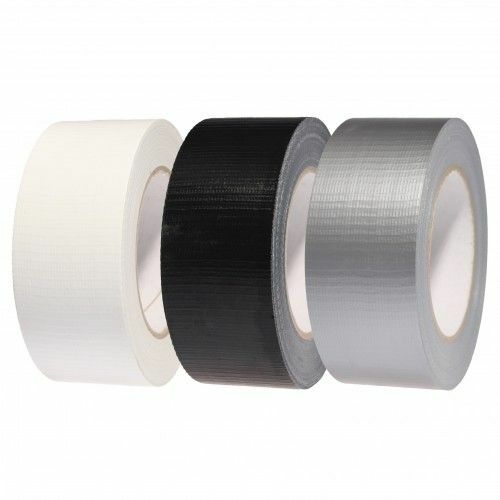 1360 double sided cloth tape can be used for both general purpose domestic carpet fixing right through to high demanding applications - for example in offices and commercial properties. 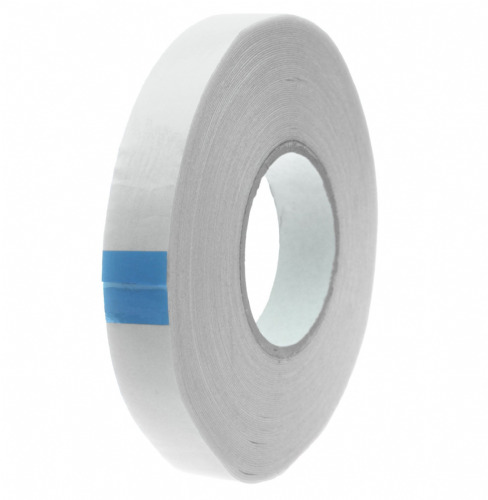 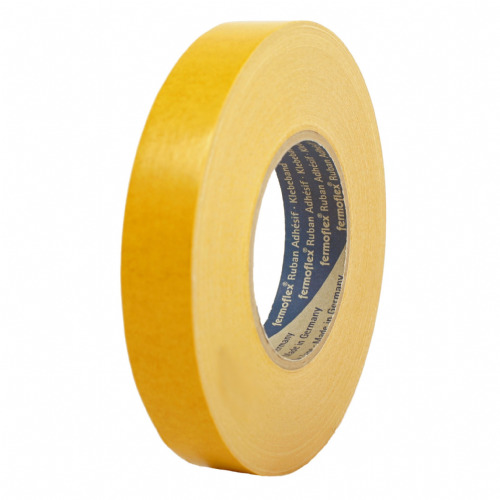 With a temperature resistance of 100°C, this cloth tape is resistant to warmth which is ideal for use near hot water mains supplies or under floor heating environments.